The Conservation Land Trust (CLT) is pioneering the Iberá reintroduction program, the first of its kind in the world. 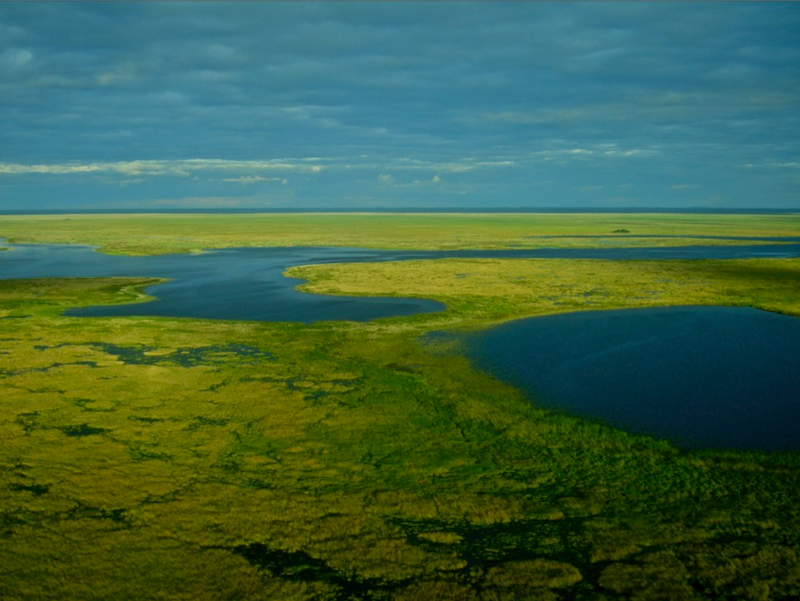 CLT will soon be donating optimal private lands (150,000 has) to the Argentinian government to officially establish the great Iberá National Park, which will comprise a total of 700,000 acres, and will become the largest national park in Argentina. Such protection status will benefit the reintroduced jaguar population along with the rich biological diversity of the area. 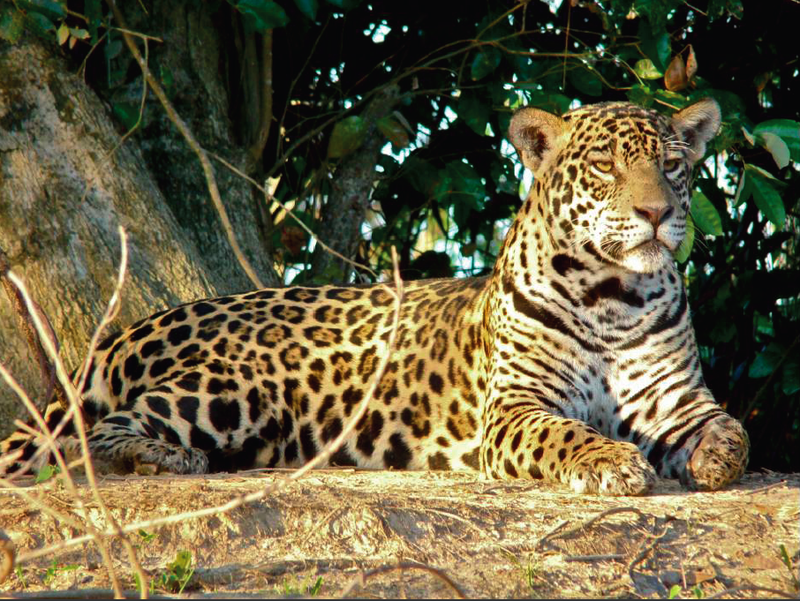 Jaguars were originally part of the Iberá landscape, likely going extinct by the mid-twentieth century. Returning the jaguar to Ibera fits the reserve’s greater conservation goal of ecological restoration: re-establishing a top predator in an ecosystem with overabundant prey (in this case, capybara) works powerfully to restore balance in the ecosystem. 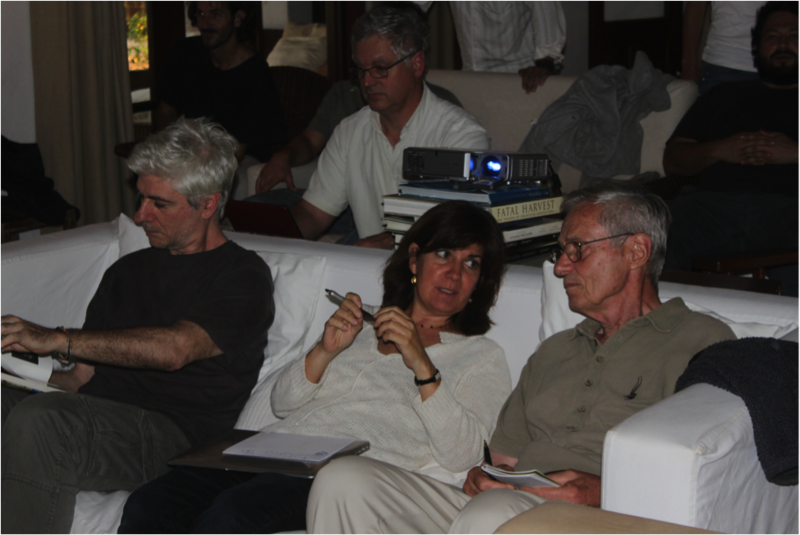 In September, the jaguar reintroduction team launched an annual review with input from the leaders of CLT, Argentine jaguar ecologists, Brazilian authorities, a specialist in jaguar genetics, and experts on breeding and reintroduction of the Iberian lynx. The meeting was as effective as it was fun, springboarding the project forward with fresh ideas and fruitful new relationships. The whole group pauses for a celebratory photo. One of the major points of discussion during the review was the logistics of constructing effective enclosures for breeding and development. 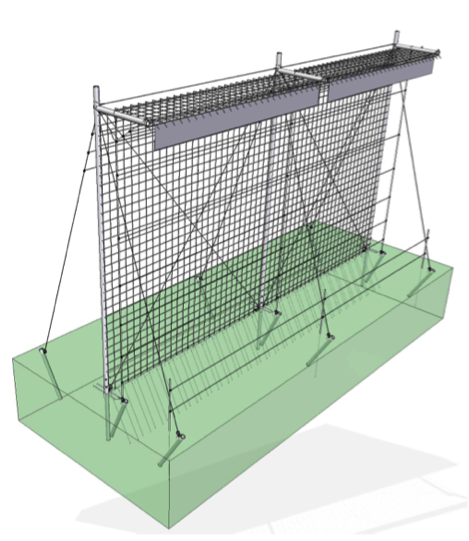 Wily and strong, jaguars are some of the most difficult animals to keep in captivity, so designing the enclosures has proved a fascinating engineering challenge (made far easier with the pro-bono help of Argentine engineer Peta Friedrich). The whole project requires extensive research and planning for the transport, housing, breeding and release of jaguars, which will eventually be obtained from wildlife authorities in Brazil, after long negotiations, once the Iberá facilities are up and running. We are very excited to be making significant headway in this project, and are especially pleased that the public response to our plans in the Corrientes province is resoundingly positive. 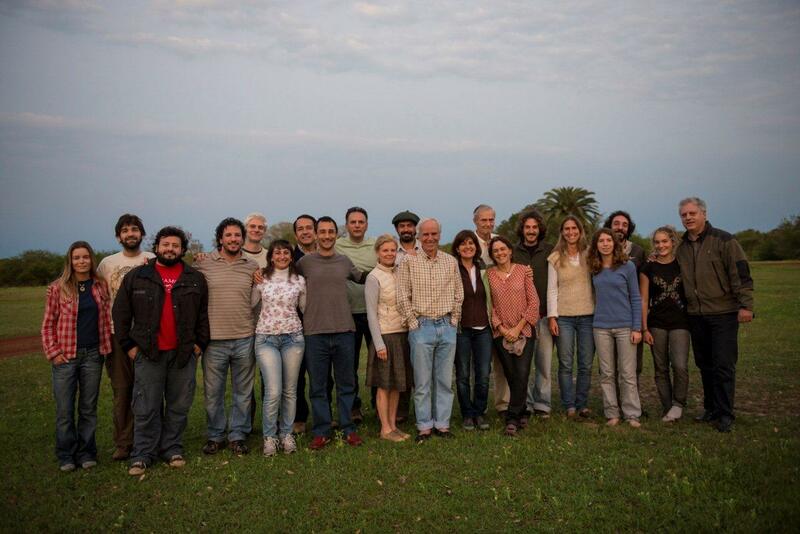 We look forward to bringing more news and pictures from Ibera as the program develops. Many thanks from our team to our corporate sponsors in Argentina—Tonka SA, Tecpetrol A, Comodoro Rivadavia, and Techint. With their generous donations of both time and materials, the jaguar will soon take its place once again in the wetlands of Iberá.